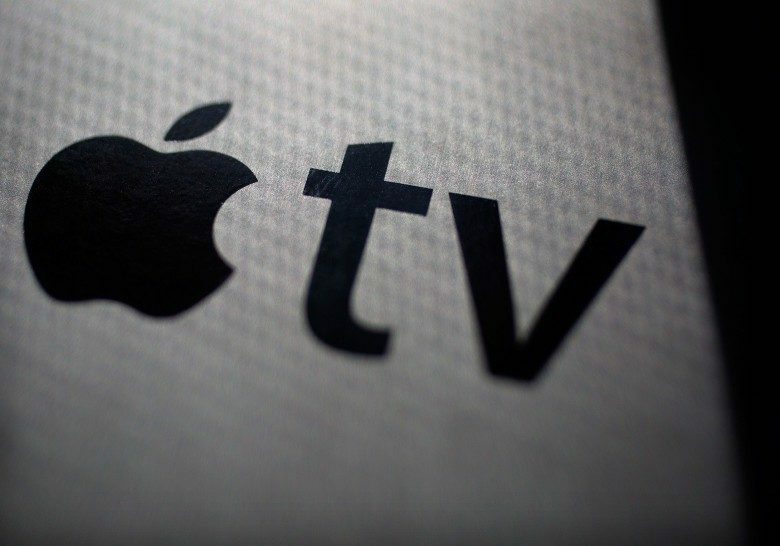 The Apple TV service expected son could bring in $7 billion to $10 billion annually. Apple’s streaming TV service is going to be a very significant force in the market if a market-analysis firm is correct. The service the iPhone maker is prepping could, in a few years, garner far more subscribers than some of its established competitors. 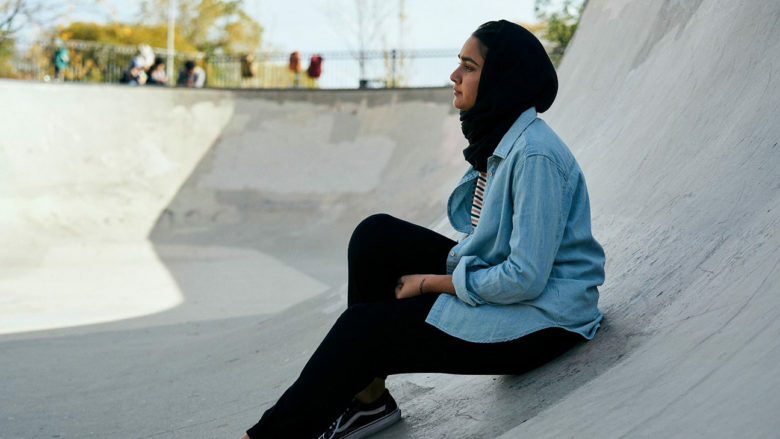 One of the films making waves at the Sundance FIlm Festival is Hala, about a Muslim teenager’s struggles growing up in America. Apple likes it so much it bought the worldwide rights. This is one of a growing collection of movies and TV programs that Apple is expected to weave into a streaming TV service. It's never been easier to stream NFL games. 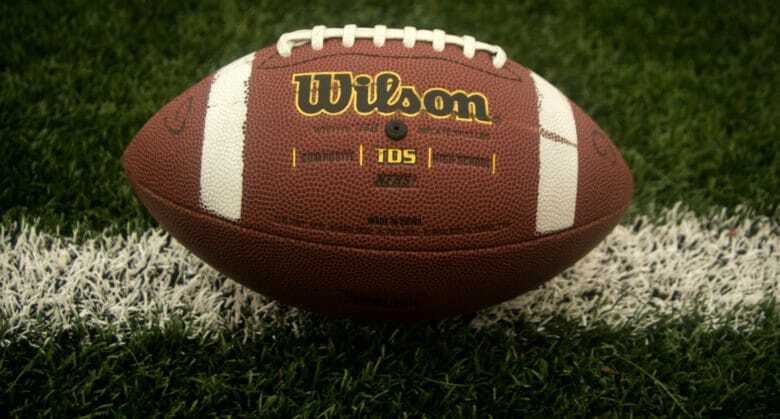 With the football season heating up, it’s time to make sure you have a way to catch all the biggest matchups. Luckily, watching NFL games no longer requires you to pay for an overpriced cable subscription. And Apple users have a plethora of options to stream pro football without cable this season. No matter which Apple device you use, you’ll find a wide range of apps to let you watch NFL football. 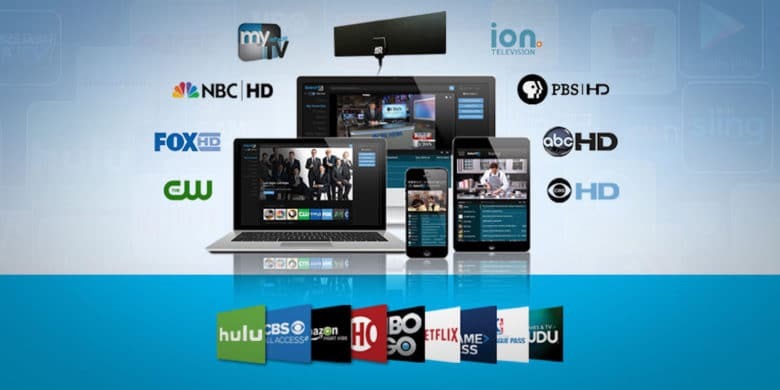 Here’s a rundown of some of the best options for streaming NFL games this season. Here's how to stream the NFL draft on all your Apple gear. It may feel like forever until the beginning of football season, but the NFL draft is here to offer us all a brief glimpse into the excitement to come. The draft, which runs Thursday through Saturday, is an opportunity to dive into the NFL early and get an idea about the futures of certain teams. You can keep up with all the picks whether you’re on your iPad, iPhone, Mac or Apple TV. There’s truly no reason to miss out! If you can't beat them, make an iOS app. Barnes & Noble’s efforts to become America’s next great tablet maker haven’t really gone too well, so the company announced today that it’s ready to try something new: iOS apps. 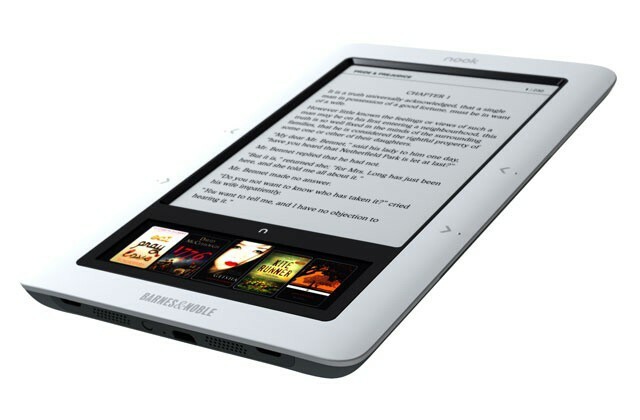 This morning, Barnes & Noble announced it’s bringing the Nook Video service to iOS, Android and Roku devices, giving users access to a wide range of TV shows and movie just incase offerings from iTunes, Hulu, Netflix, HBO Go, Amazon Prime Video, WatchABC, WatchESPN, MaxGO, Showtime Anytime, and Crackle just aren’t enough to get the fix for your media addiction. Spotify is one of the best music services available now and practically negates the need to ever buy music from iTunes. Being able to stream almost any song to your iPhone whenever you want is a dream for most people; the only problem is you have to pay a monthly fee for the app to work. 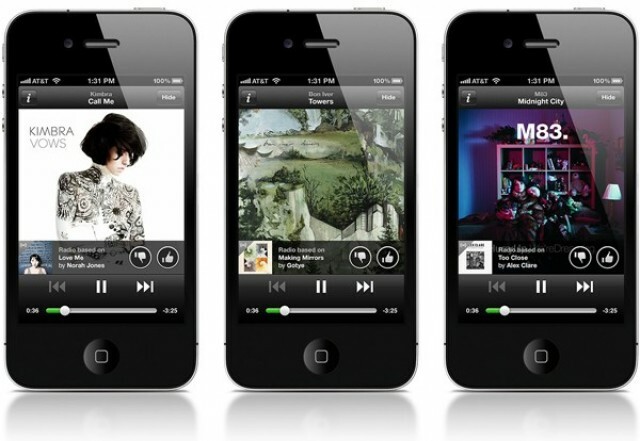 A new report claims that Spotify is trying to change all that by renegotiating deals with record companies so that you can get Spotify on your iPhone for free.